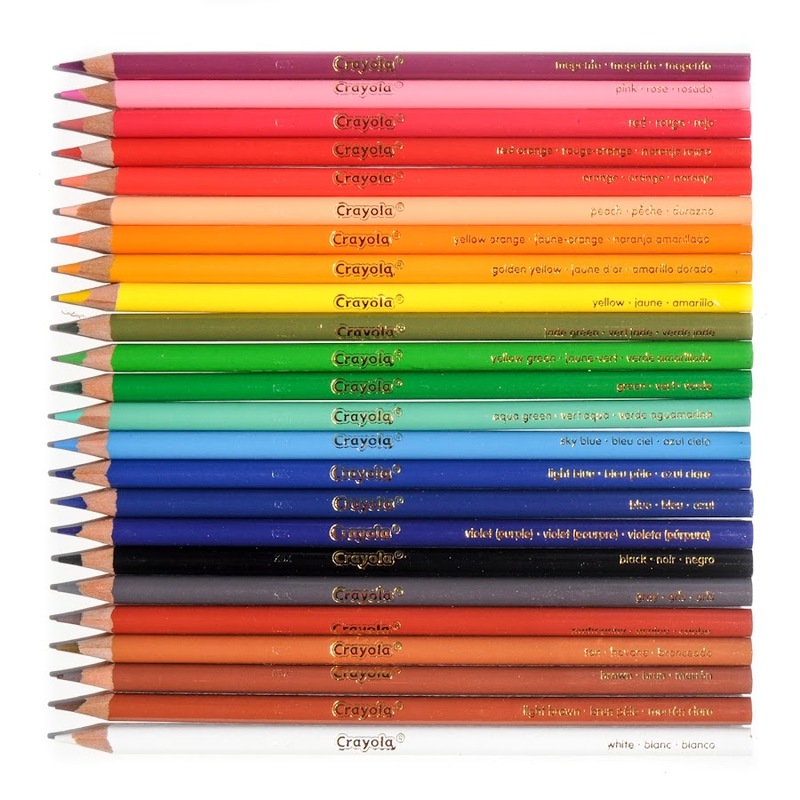 Crayola classic colored pencils have been around for years. This set is ideal for teachers and parents. The size of the box gives enough variety while still maintaining an inexpensive price point. I have two other boxes that I've had for years and I will post them soon. This box is from 2016. The colors in the colored pencils have not changed, but the design on the wood has. It has always had gold lettering and the names on the individual pencils which I love. 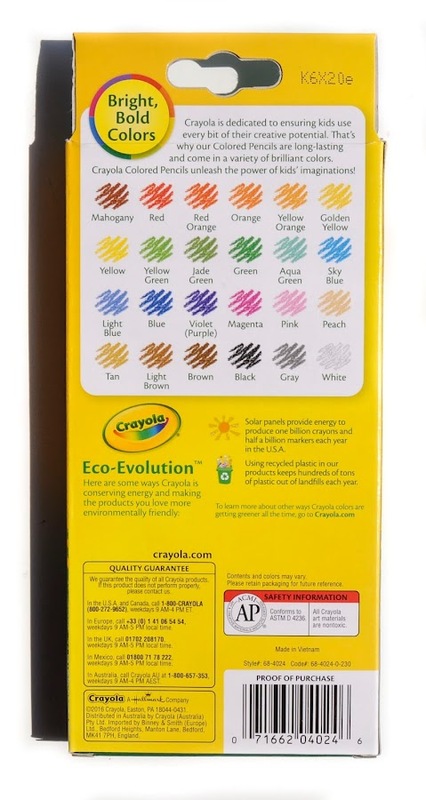 I received this box from Crayola in exchange for an honest review, this blog post contains affiliate links.